The UK Pensions Awards are the industry's most prestigious accolades – shining the light on excellence and recognising the providers that offer the highest level of innovation, performance and service to occupational pension schemes and their members. This live webinar will give you a chance to ask some of the judges of the UK Pensions Awards questions about what makes a good submission; what to include in your entry; and what to avoid in order to help you maximise your chances of success on the night. It will also include downloadable submission guidance and top tips for writing submissions. 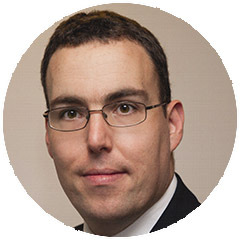 Jonathan is editor-in-chief of Professional Pensions and has been reporting on UK occupational pensions since 2001. He was named IA Pensions Journalist of the Year in 2015, SPP Journalist of the Year in 2014 and 2011 and is holder of the PMI's Retirement Provision Certificate. Kevin is the a past-president of both the Pensions Management Institute and the Society of Pension Professionals. 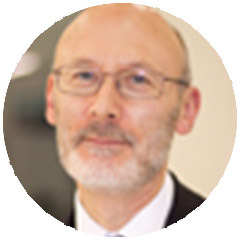 During his career, he has nearly 40 years’ experience of advising workplace pension schemes and is an expert on the technical aspects of later life remuneration, and related policies. 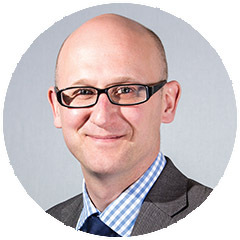 Darren Philp is currently head of policy at master trust provider Smart Pension. Prior to this, Philp worked as director of policy and market engagement at B&CE and as policy director at the National Association of Pension Funds, the trade body now known as the Pensions and Lifetime Savings Association. He began his career working at HM Treasury in a range of policy and economics related roles. Additionally we will use the lawful basis of ‘legitimate interests’ to use one or more of your various contact details supplied to contact you regarding our publications, reader research, events and other relevant information from ourselves or third parties. You will always be offered the option to change your contact preferences. Please note that if you are a sole trader or other partnership, you will not receive information regarding Incisive Media’s other brands or from third parties until such time as we have your consent. By registering for this event sponsored by the third party indicated, we will process your data above in accordance with the “Incisive Media Preferences”.